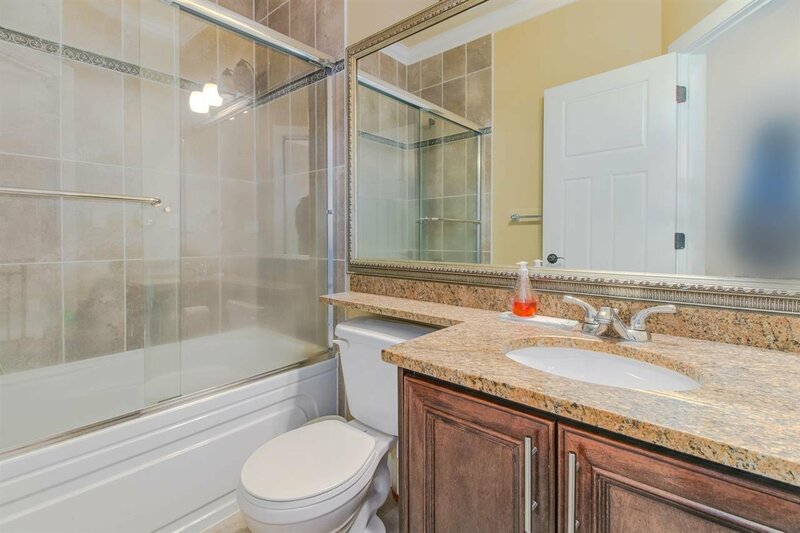 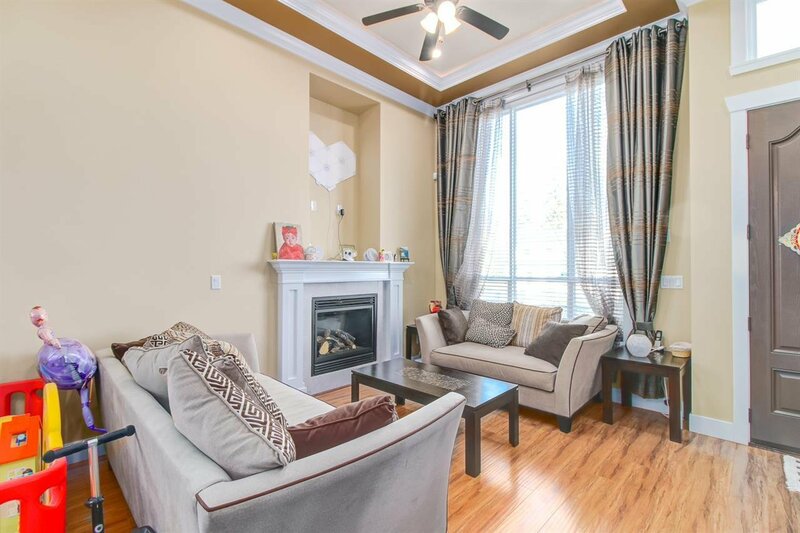 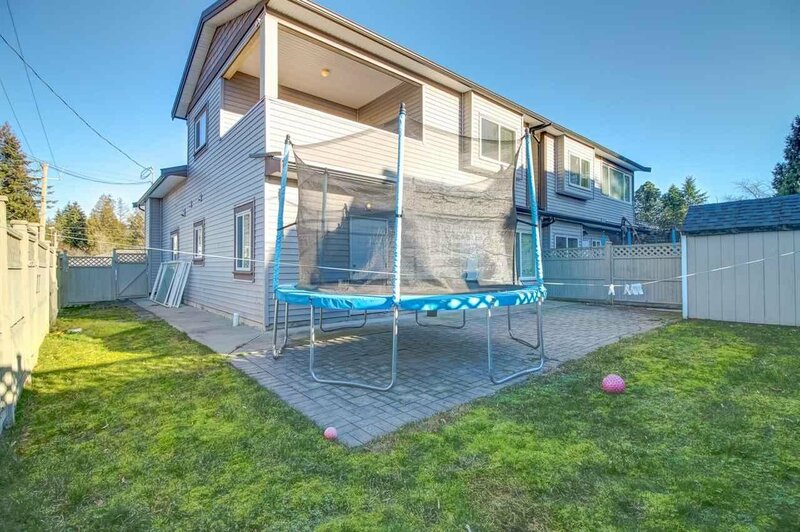 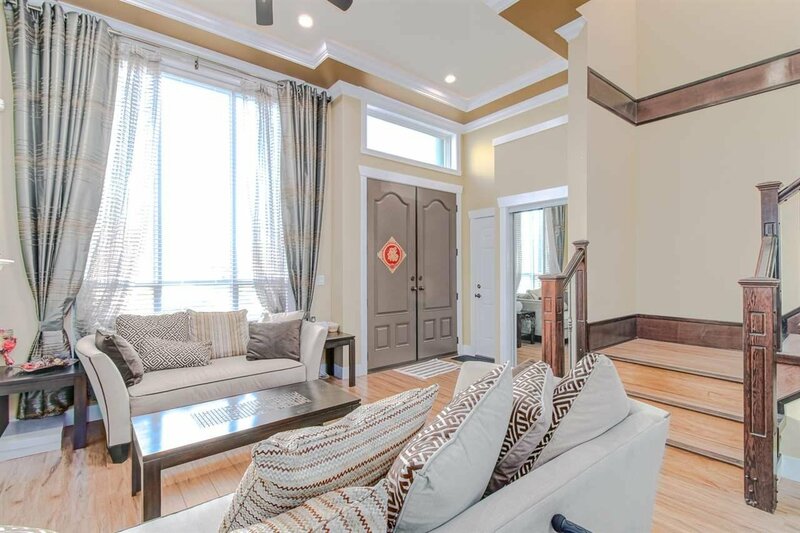 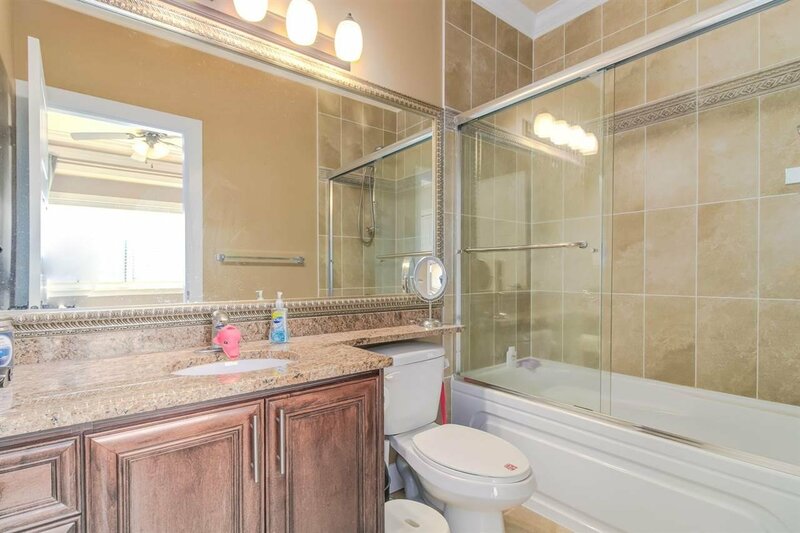 Built 2011 on a big lot 4067 sqft, corner unit 1/2 Duplex, Park view and right next to park. 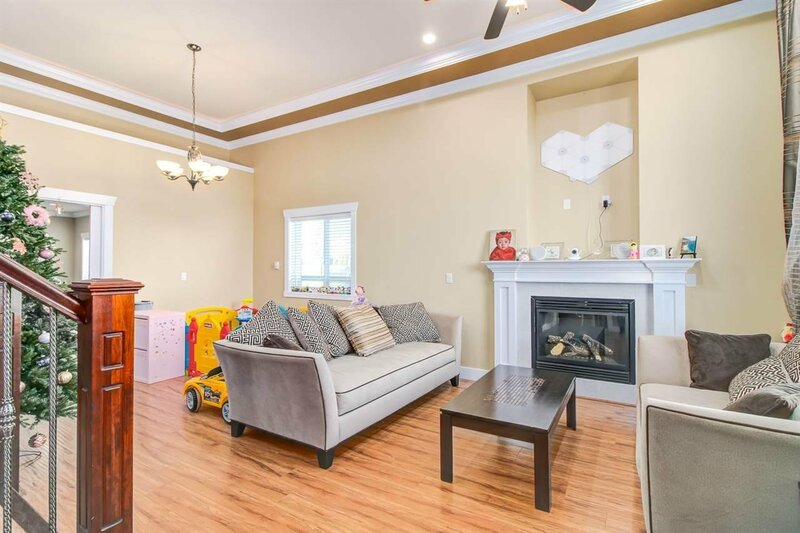 Radiant heat, High Ceiling, Spacious floor plan for the indoor, 4 bedroom, 4bath, Laminate floor, gas fireplace, big kitchen with eat area. 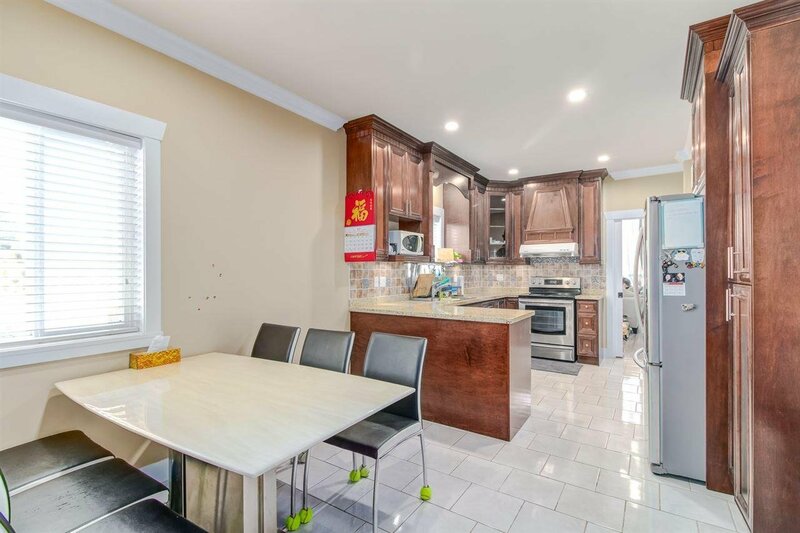 Quality built, good cabinets , kitchen counter top and floor. 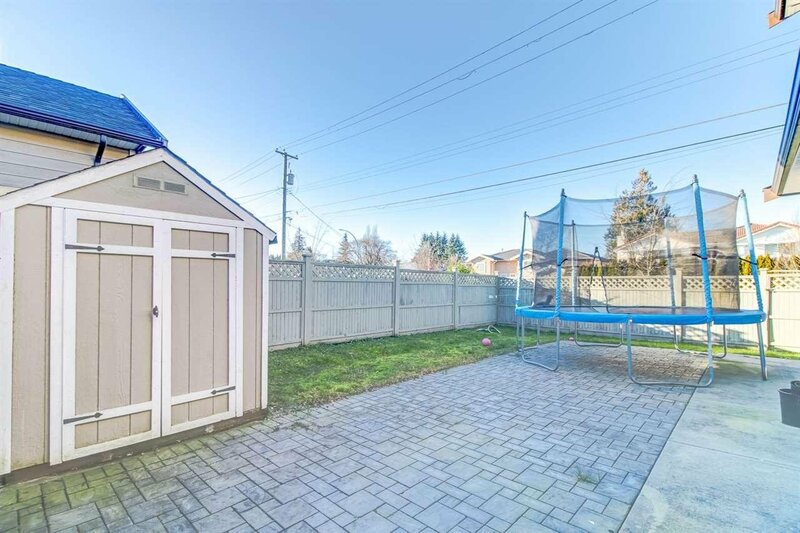 Fenced yard and great neighbor , you will love it. 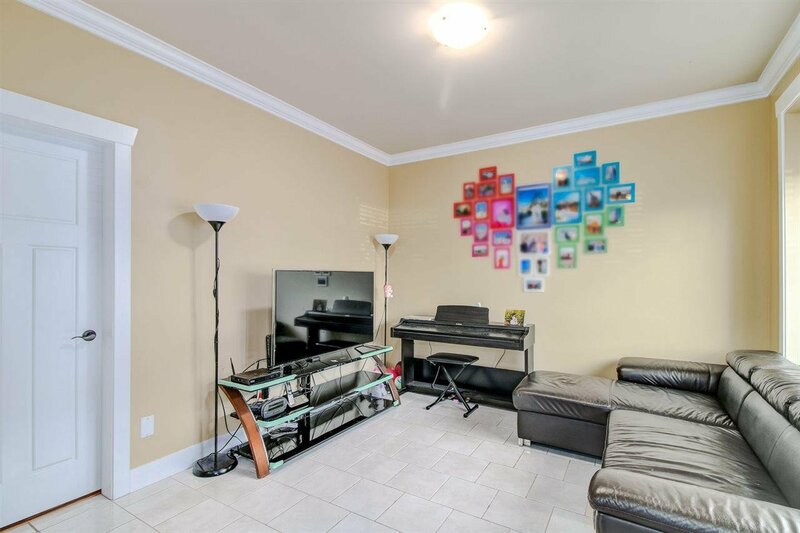 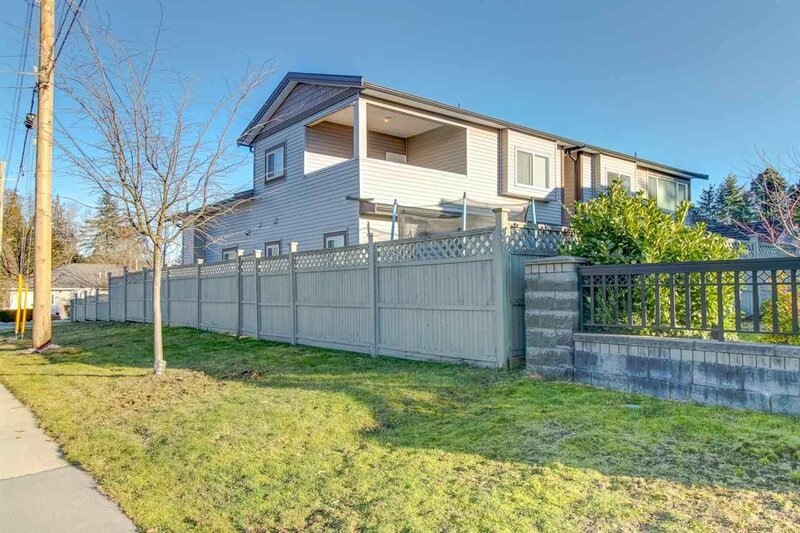 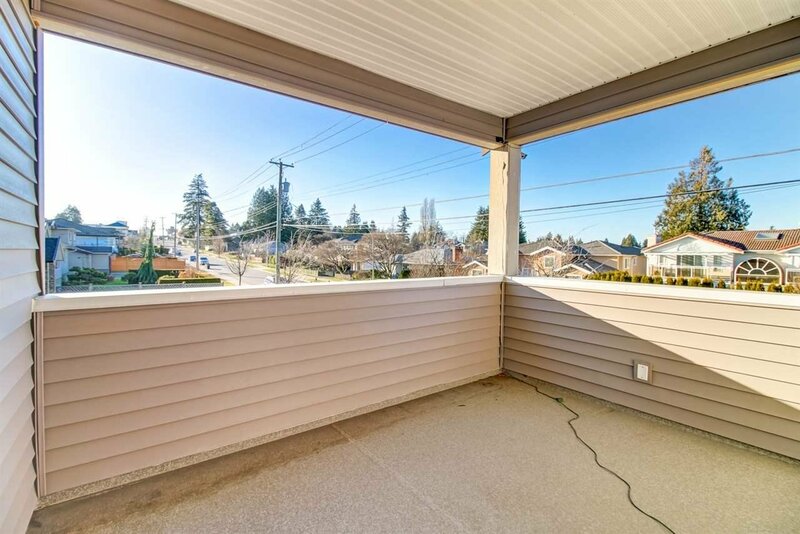 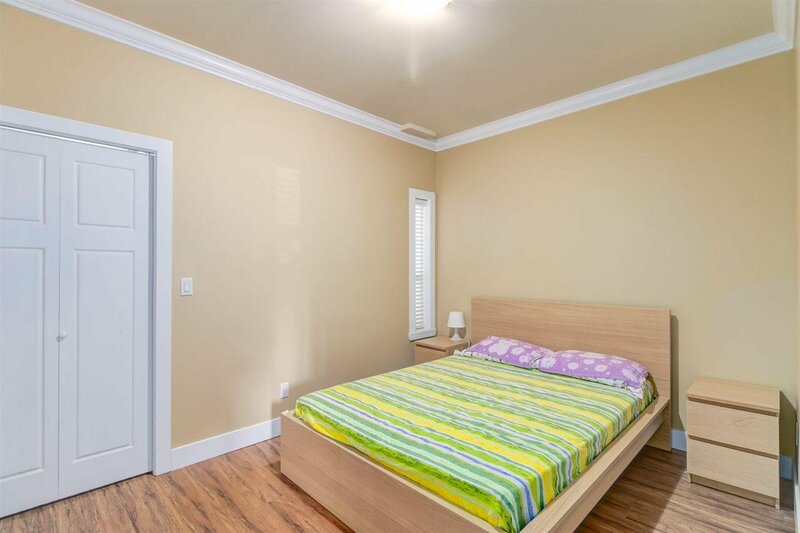 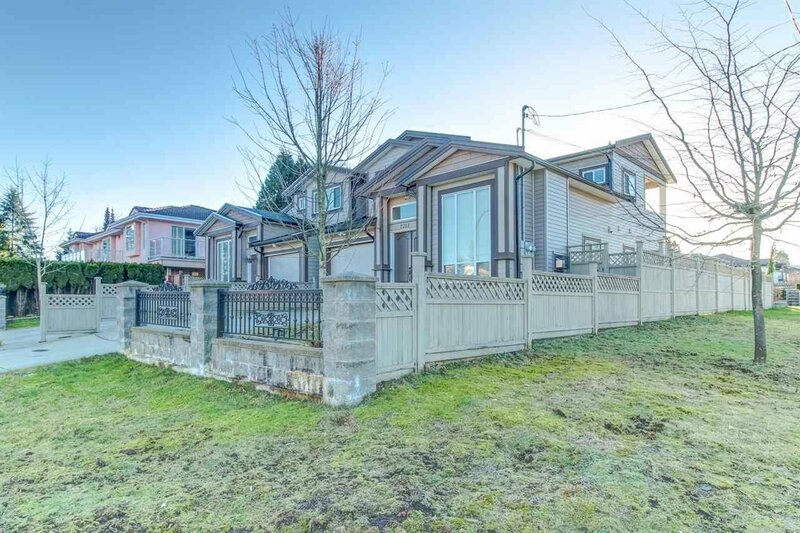 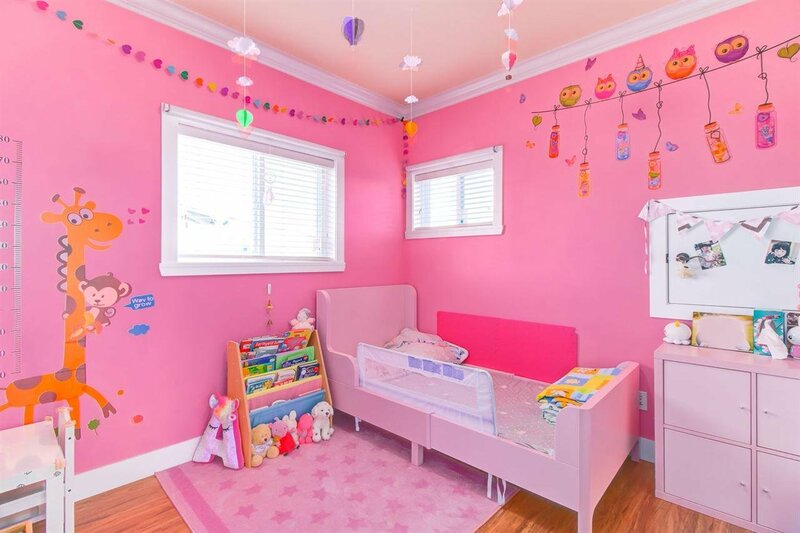 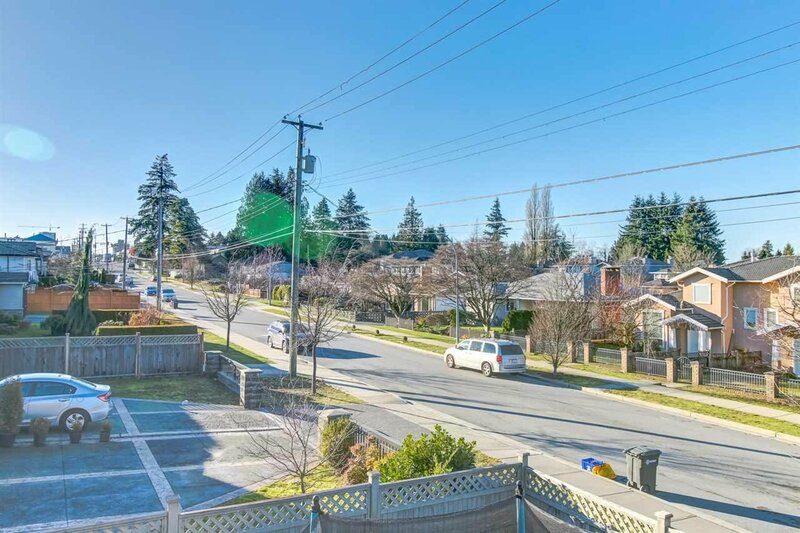 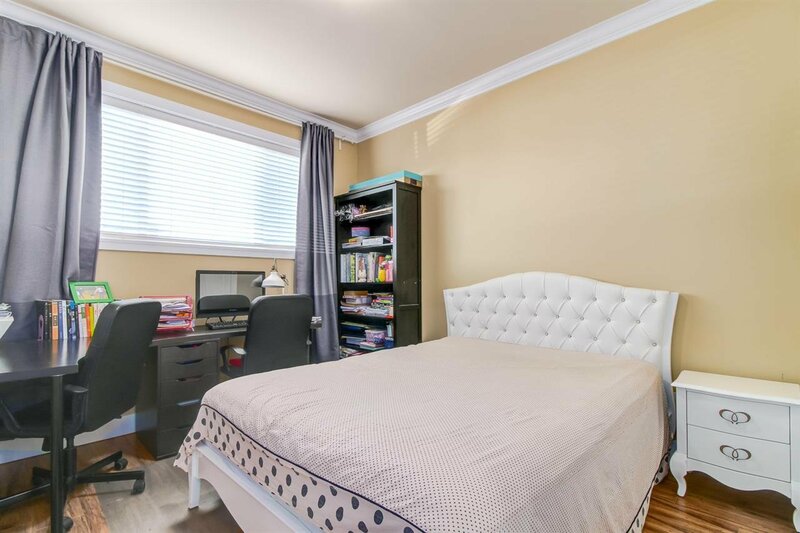 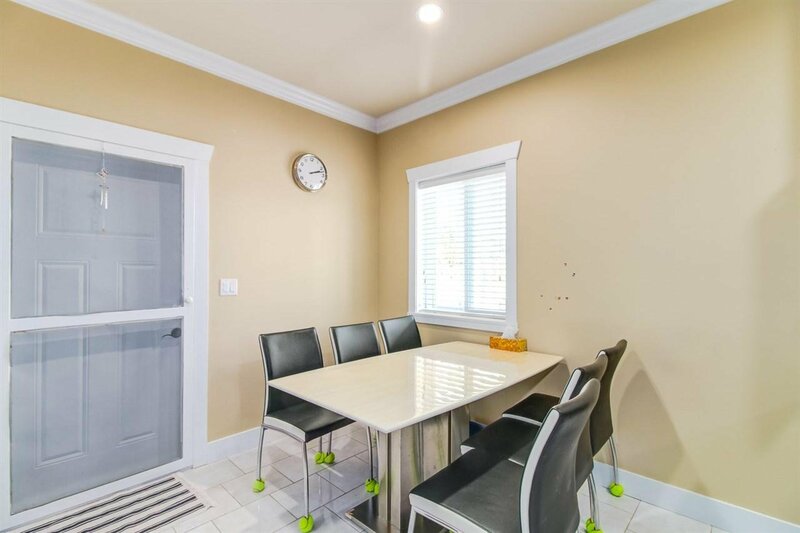 Location is easy walking distance to bus station, edmonds community center , huge robert burnaby park. 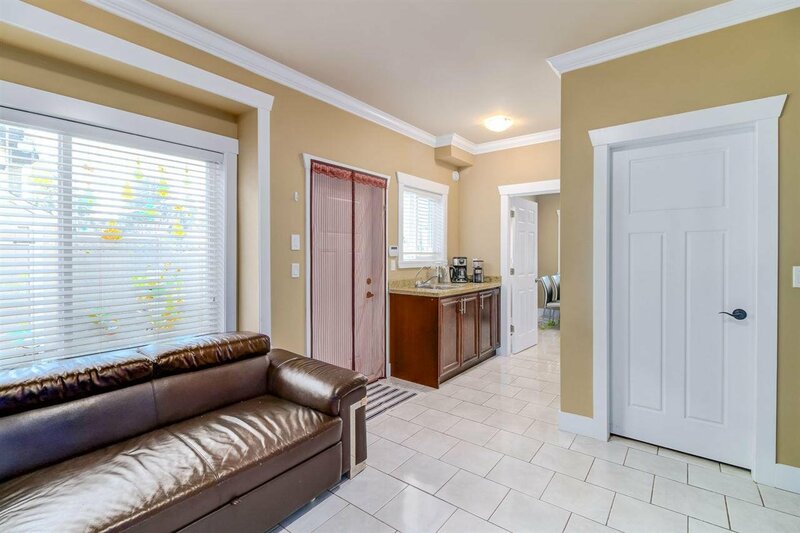 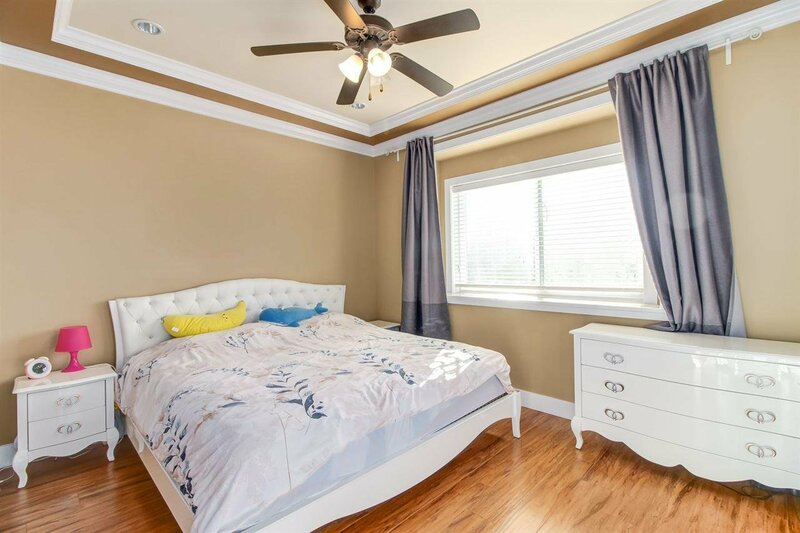 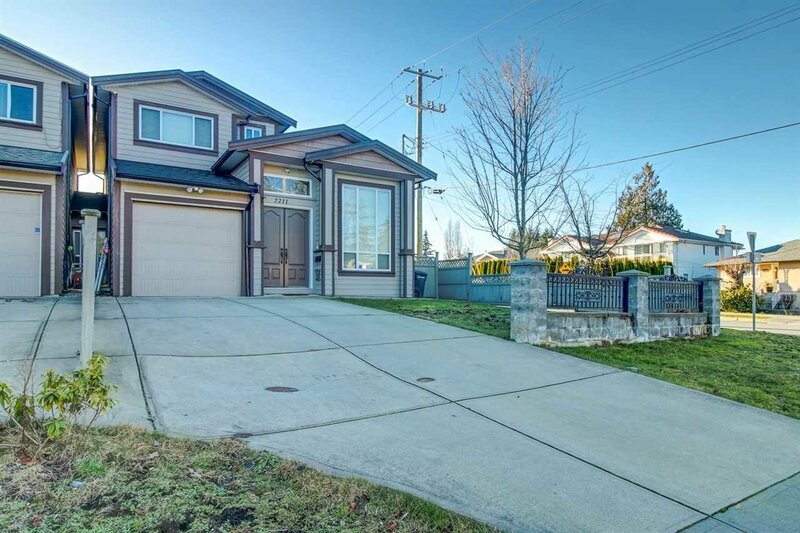 easy to drive to metrotown, north burnay, new west and surrey.